Situated between Gainsborough Rd. and Sarnia Rd. 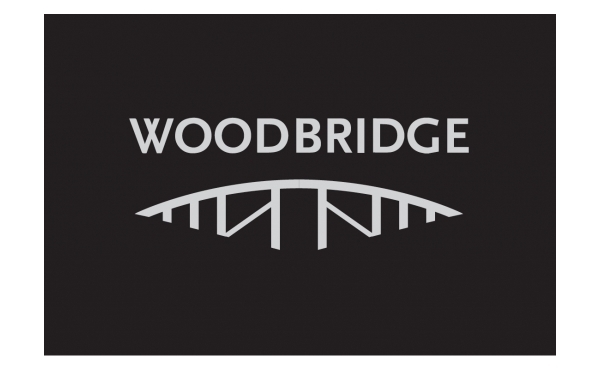 Woodbridge provides residents with the ideal community to grow as a family. Located close to an abundance of schools, ideal shopping and many parks - it’s the perfect location for growing families to reside. Travel downtown in minutes or stay in the desirable Hyde Park neighbourhood everything you and your family need to grow and flourish surrounds you. 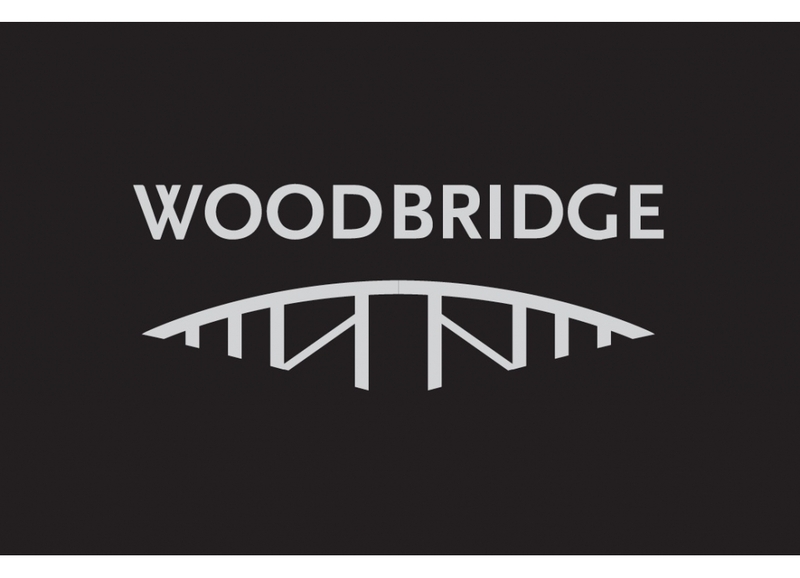 This new community bridges the gap between day-to-day convenience and family living, making your life easier and giving you time to spend your days the way you want to - with your family.